Victoria Crone wants to be Mayor of the Super City. Her prospects do not appear good. 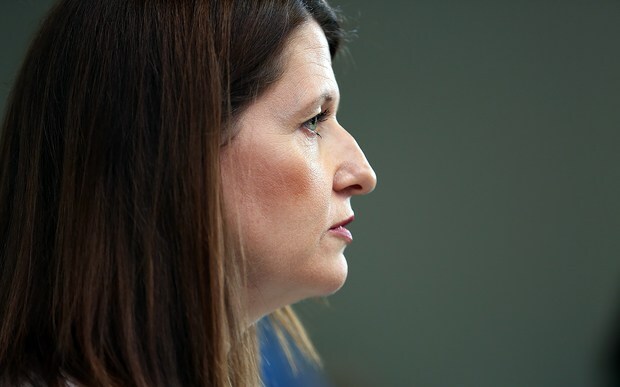 She has two other right wing candidates in Mark Thomas and John Palino who occupy her end of the political spectrum and she is up against the might and experience of the Phil Goff campaign. Opinion polls suggest that she is polling poorly and I would not be surprised if Chloe Swarbrick starts giving her a run for her money. A super city mayor needs to be on top of the detail and know what the big issues for the city are. The especially big issues, such as that issue that will cause inundation of low lying areas, increased storm damage and higher temperatures, should be at the forefront of her mind. That is why her comment on climate change is so unbelievably stupid. Climate change is happening and is clearly man made. The time for the debate about whether it is occurring is well and truly over. I’m not sure if Ms Crone was truly undecided about whether or not it is occurring or if she accepts it is happening but thought it better not to express a view but she needs to either be brave or be better informed. To finish this short post I thought I should let John Oliver express clearly his view on the notion that there is still a valid debate on whether or not climate change is occurring.